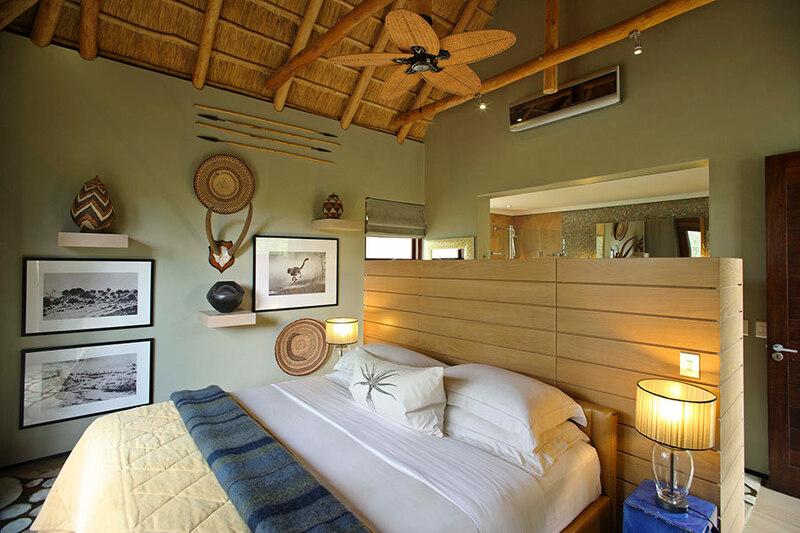 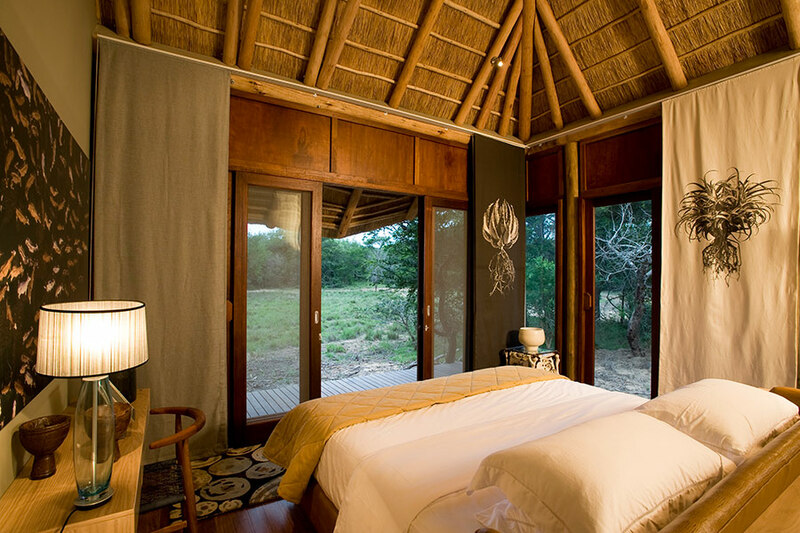 In this exclusive sole-use safari villa, the beauty of Africa’s wide-open spaces is drawn indoors. 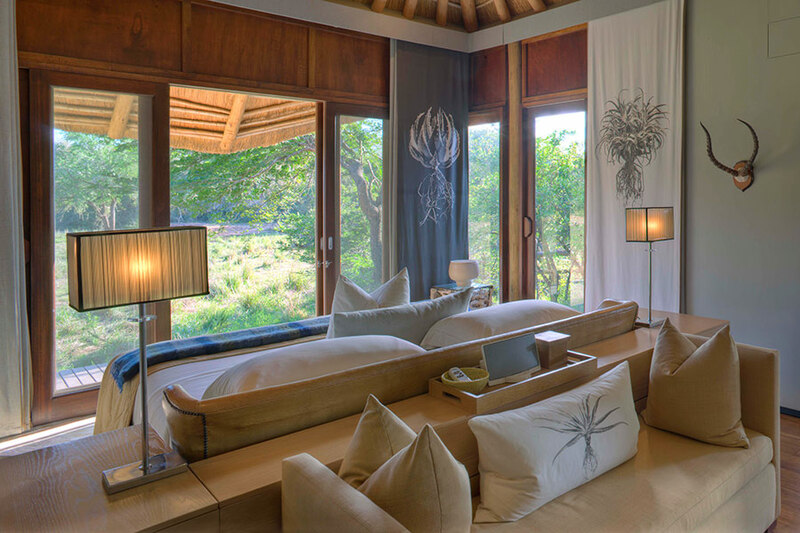 Large sliding doors in four luxurious suites let in breathtaking vistas of the vast landscape below. 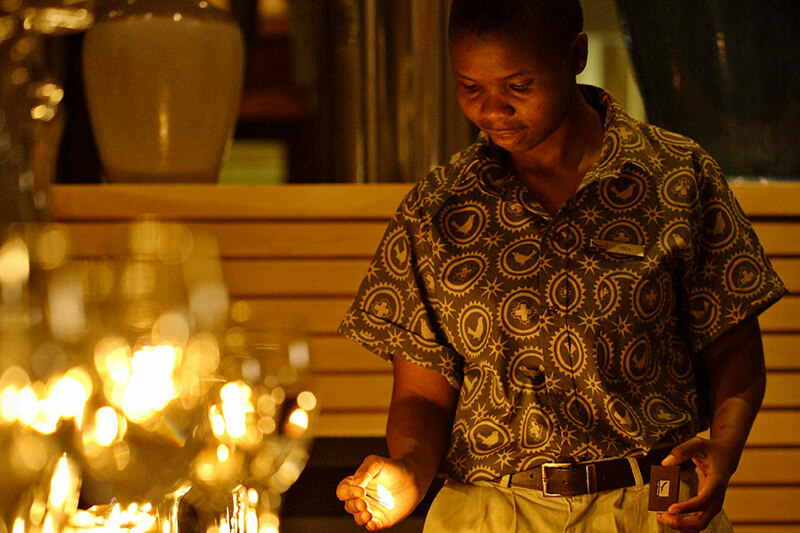 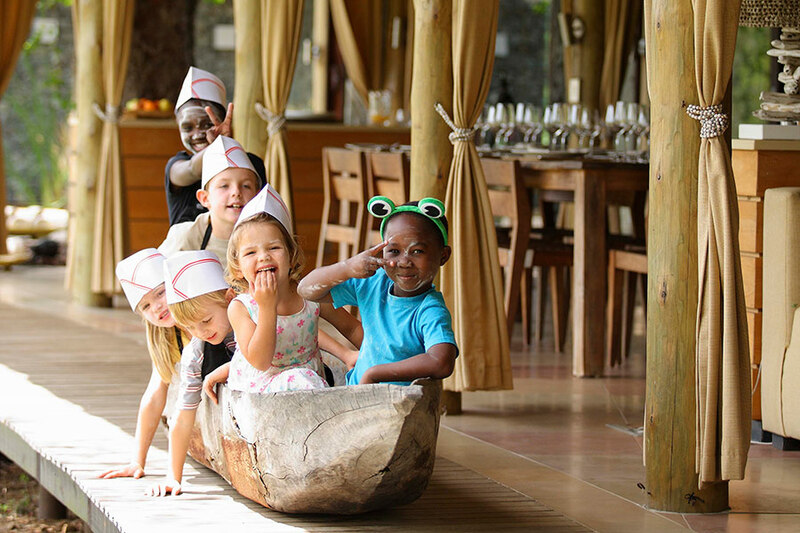 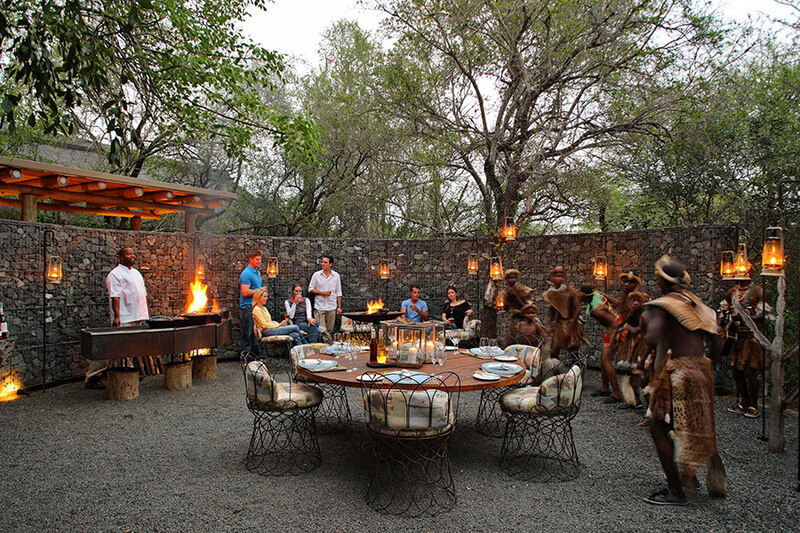 Personal touches and the warmth of The Homestead’s dedicated staff, including a private ranger, tracker, butler and chef, bring renowned African hospitality to life. 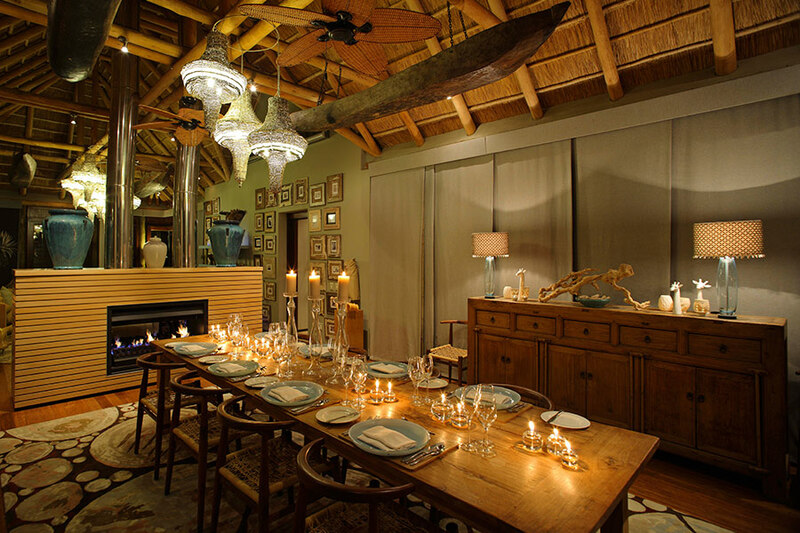 The exclusive use of an open 4×4 safari vehicle allows you to set your own game drive times, while an interactive kitchen caters for informal yet delicious dining. 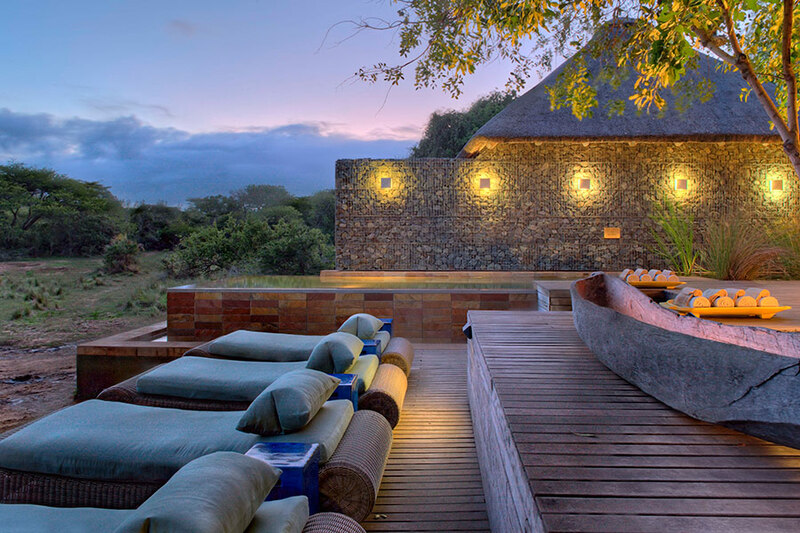 A rim-flow pool on multi-level viewing decks shows off the bush view from dawn to dusk. 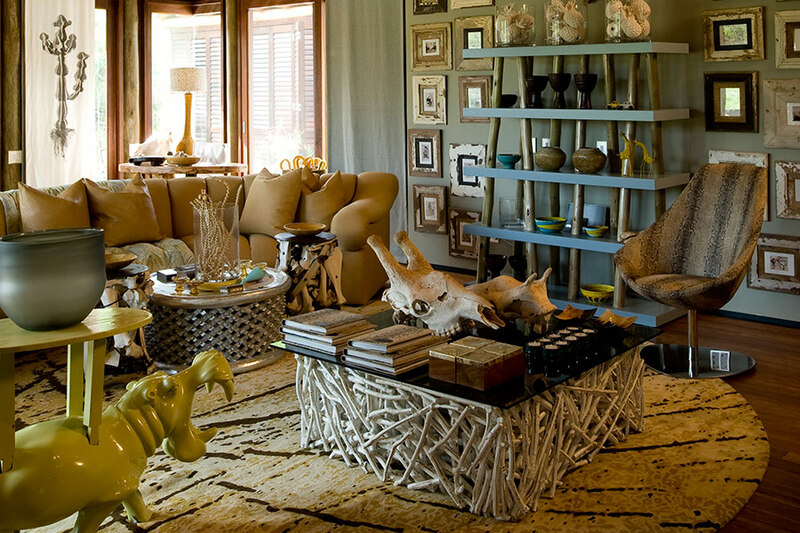 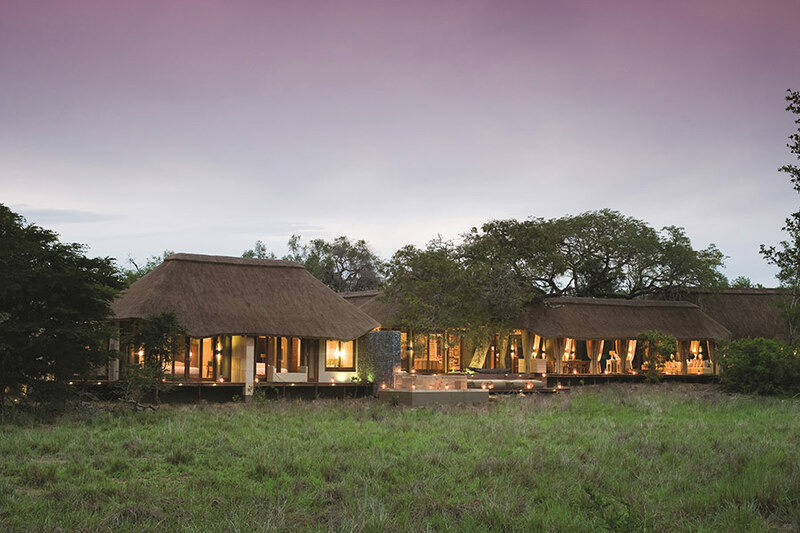 This is safari luxury on quite another level.